In a bit of clever marketing for the return of Breaking Bad on August 11, AMC has created an “Name Lab” Facebook App, which produces images mimicking the show’s opening credits by finding periodic-table elements in users’ names. 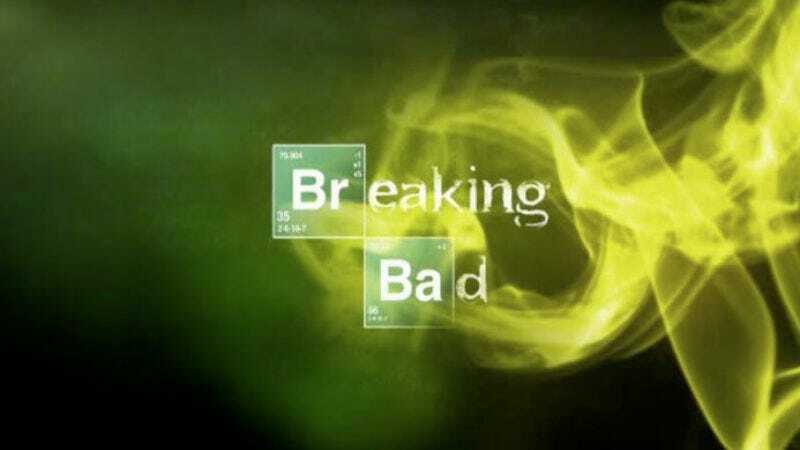 It then offers downloadable images (conveniently sized for Facebook profile pics and cover photos) tagged with #allbadthingsmustcometoanend, in a foreboding wink to this set of episodes being the show’s, and likely Walter White’s, last). Sadly, it only works with the name linked to your profile page, so you can’t go crazy and try to stump the app.